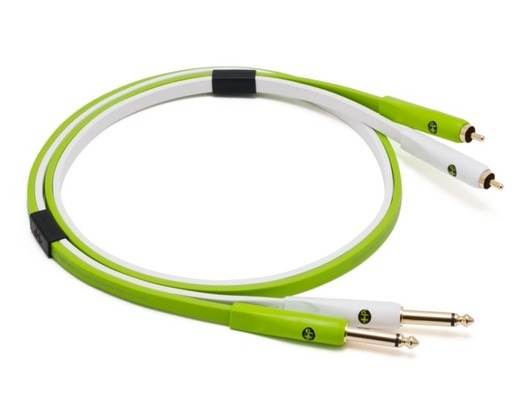 Oyaide cables are the first choice for many top DJs and producers who demand the best connectivity for their setup. Artists such as Dubfire, Richie Hawtin and Carl Craig. The Oyaide d+ RCA/TS Audio series is designed specifically for DJs and developed alongside DJs, producers and venue operators. 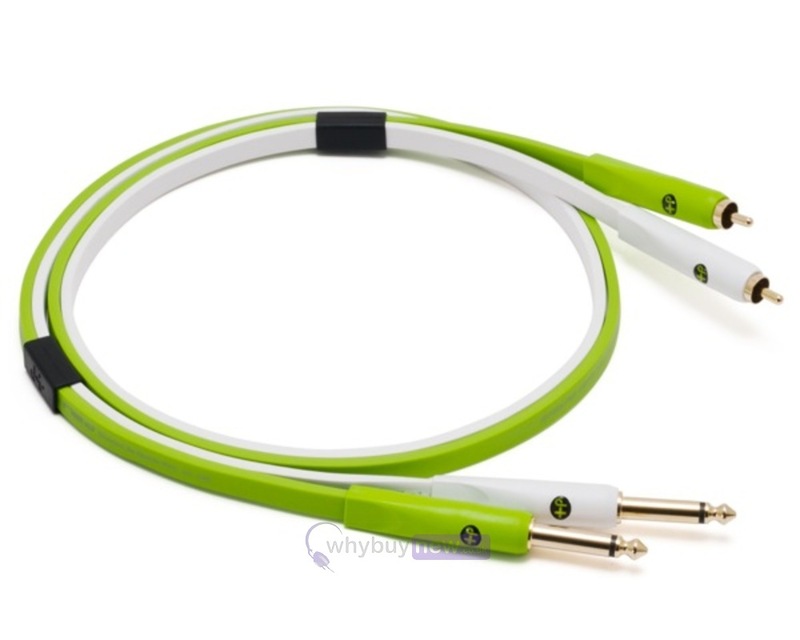 Oyaide RCA cables are designed to optimise sound quality and eliminate distortion and interference. RCA and TS cables can be used in traditional analogue setups as well as for digital DJs who use the likes of RANE Serato of Native Instruments Traktor. When used alongside d+ USB series, NEO RCA leads can improve sound quality when using audio interfaces with your digital DJ software. MP3 files often contain noise and distortion that you would not want to come out your speakers and the use of Oyaide d+ cables can help to eliminate this unwanted noice and minimise distortion and loss of quality. Oyaide only use materials in the manufacture of their cables which meet their own exacting standards so you can be assured that the cables you are buying are of the highest quality and will give you years of reliable service. Oyaide cables feature a unique colourful design which aids installation in dark nightclub environments and gives them a unique, striking look.